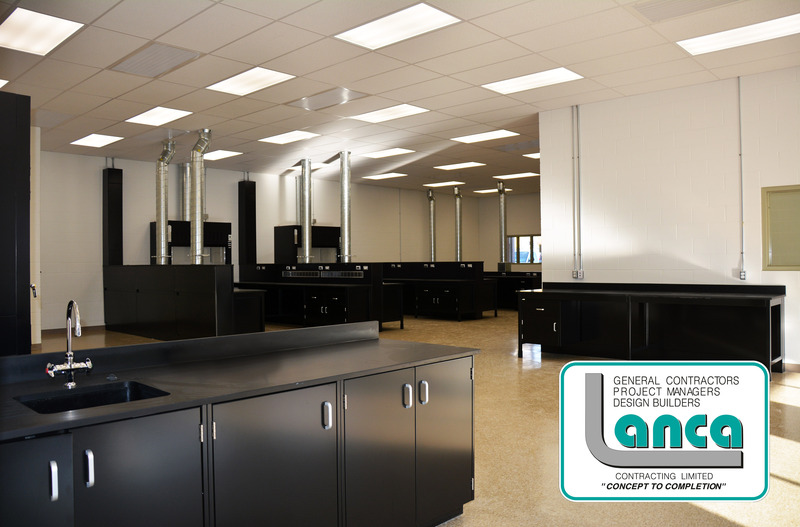 Fluid Life Lab Renovations – LANCA Contracting Ltd.
Lanca would like to congratulate Fluid Life for their successful expansion of their facility. Fluid Life, a petro-chemical testing company based out of Edmonton with operations across Canada, wanted to expand inside their existing facility with new lab and office space. With over 1,600 sq.ft. 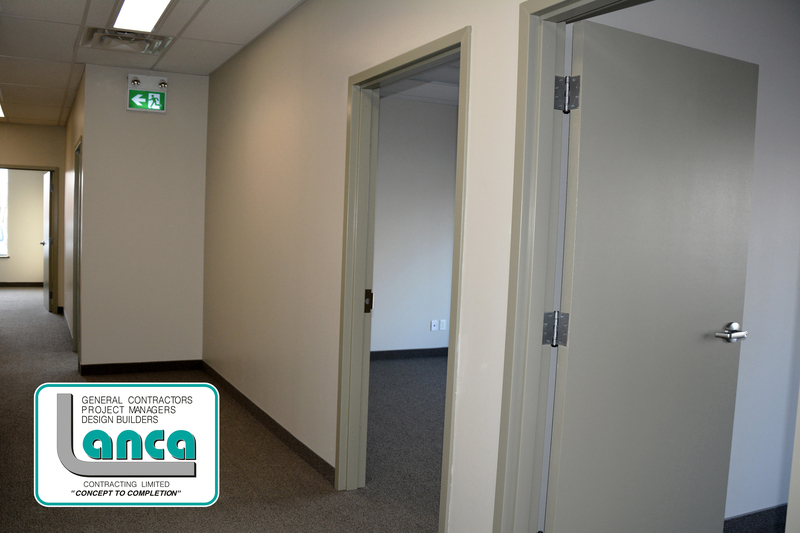 of new office and boardroom space, as well as nearly 3,500 sq.ft. of new lab space, Fluid Life expands its operations significantly. 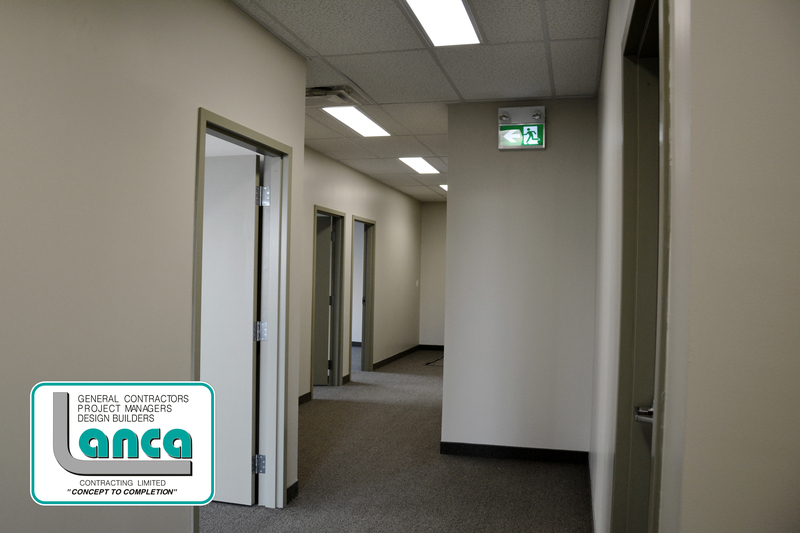 Lanca was also contracted to reinforce existing structure, add interior partitions and finishes, add underground plumbing, and to add an electrical service upgrade for new equipment. 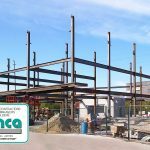 Fluid Life Lab Renovations, Lanca Contracting Ltd.